is the reason this site is here. He is a testament to the effects of Driving under the influence (DUI). W.A.R. 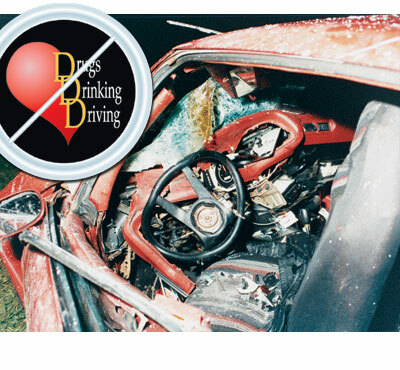 Against Broken Hearts is an Anti-DUI Victim Impact Program developed to bring awareness to teenagers, young adults, and others, the devastating results that drugs and alcohol can produce when combined with driving a motor vehicle. Because there is no cure for a broken heart, only prevention, all individuals are encouraged to act responsible behind the wheel of an automobile, and to respect others and the laws of the land. W.A.R. Against Broken Hearts (WABH) was established after the tragic death of William Anton Rich in 1996 caused by a DUI driver. WABH serves as a memorial to the thousands of others that die each year on our nation’s highways as a result of someone driving under the influence of drugs or alcohol. To assist in educating the public regarding the heartbreak of DUI, we offer Anti-DUI Victim Impact films for viewing or to download from this web site. This material is FREE to use and share in hopes that a future tragedy may be prevented. To download videos go to the download page.